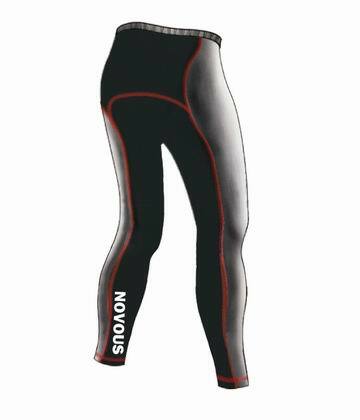 SGE professional cycling thin trousers, draping, block adopt international advanced sewing technology flatlock sewing. Foot mouth using the natural environmental protection silicone streamline NOVOUS sliding zone.Engraved with the inner surface with high density sponge cellular breathable silicone NOVUOS LOGO professional riding crane pad, car mat is 1 mm in diameter of laser cutting air holes, COOL MAX @ LOGO, humanized design can protect the buttocks. 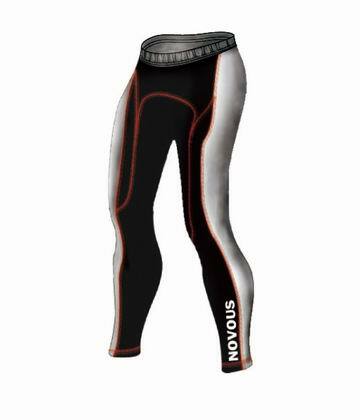 Fabric is a kind of adjustable to adapt to the motor so as to apply to the extreme sports, and has inferior smooth smooth surface MATRIX LYCRA fabric.